What is a pit file and how do I open a pit file? These files are considered one of the original formats for Macintosh file compression. PIT files are categorized as compressed files and are known as PackIt Compressed Archives as they are mostly used by MAC OS PackIt tool. However, even if PIT files are very useful especially when it comes to PackIt compression, these files are also obsolete files already. This means that more advanced compression algorithms like Zip (.ZIP) and Stuffit (.SIT) compression have already replaced this compression method. Aside from being obsolete and never been used for several years already, PIT files  are also MAC files only which means they can only be opened on a MAC OS. 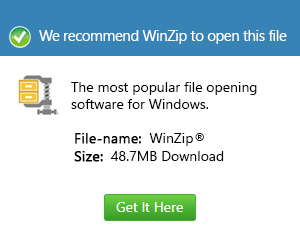 However, since these files have been replaced by more modern compression already, although they are no longer common, in case users get hold of PIT files, they can be opened on Windows operating systems already with the use of more modern compression such as the Smith Micro StuffIt Deluxe 2010.